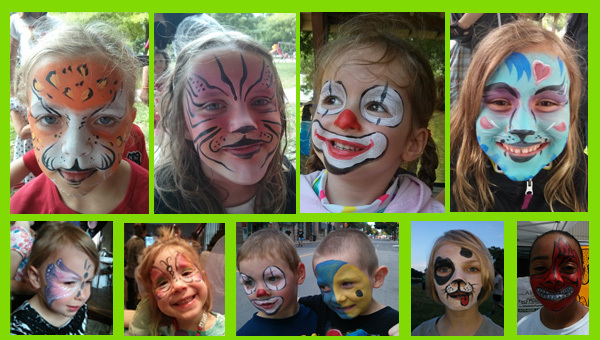 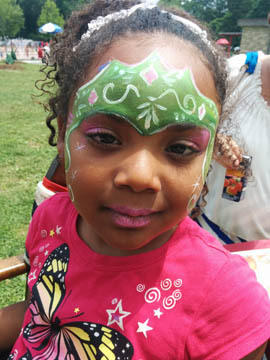 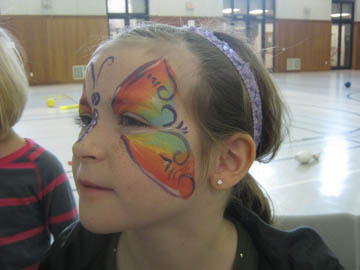 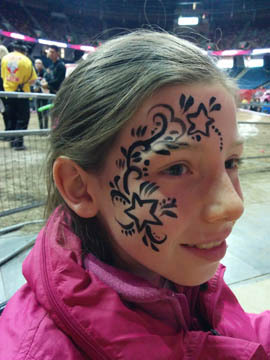 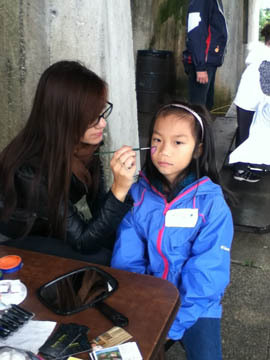 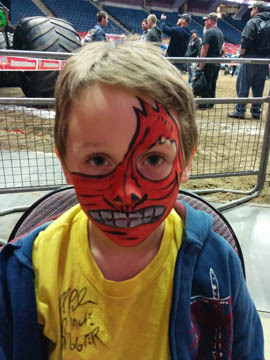 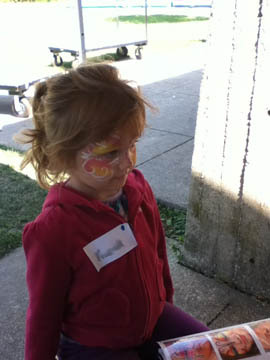 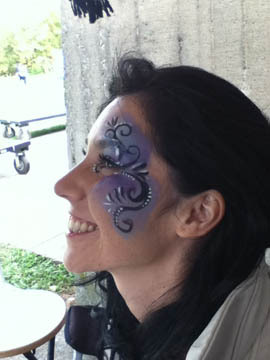 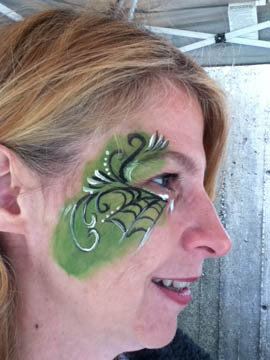 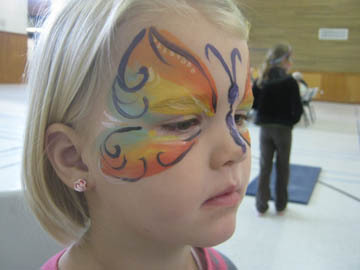 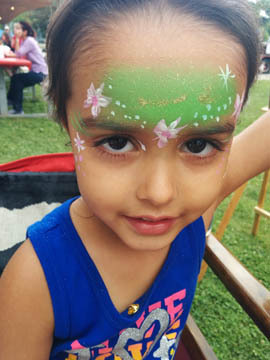 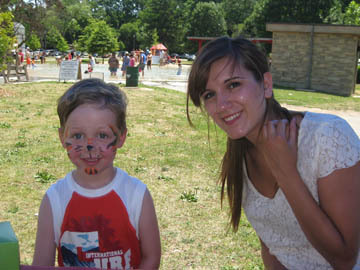 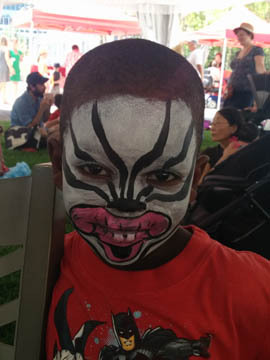 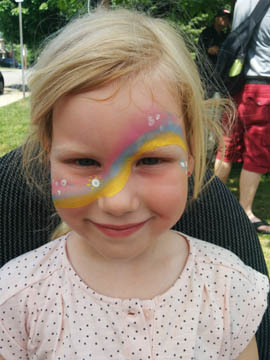 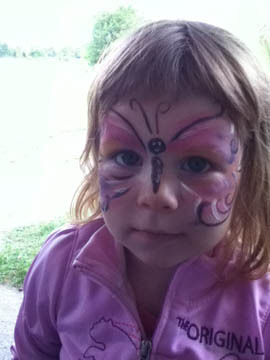 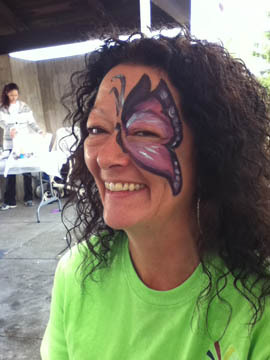 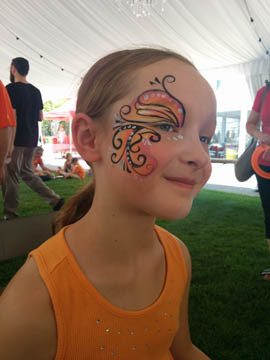 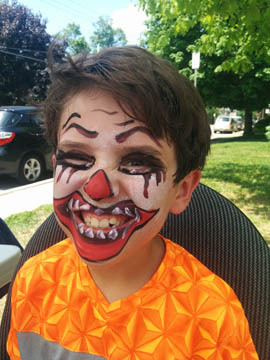 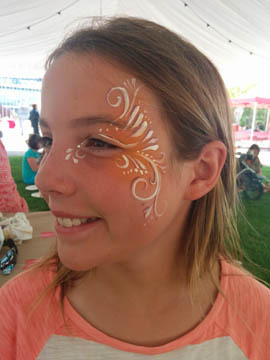 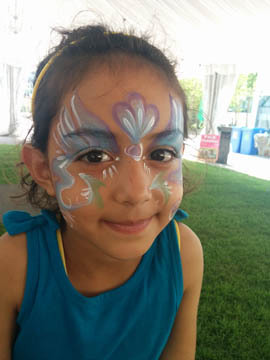 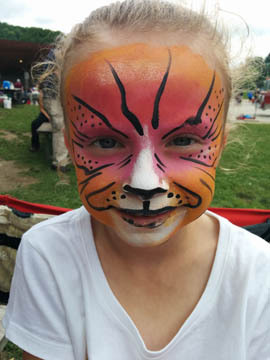 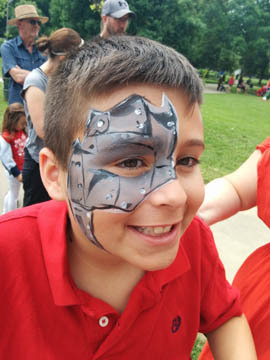 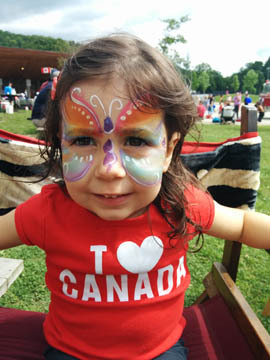 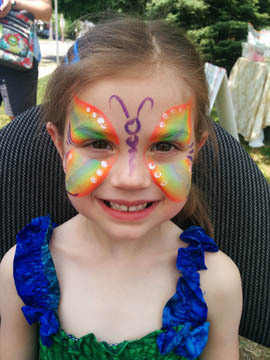 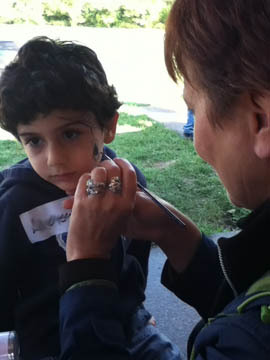 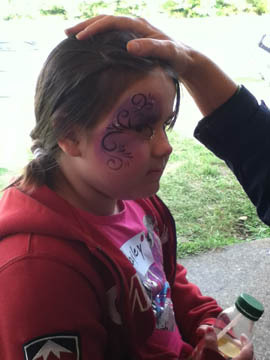 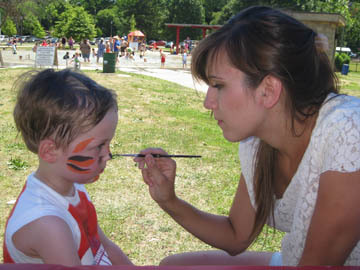 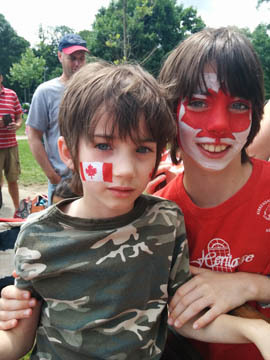 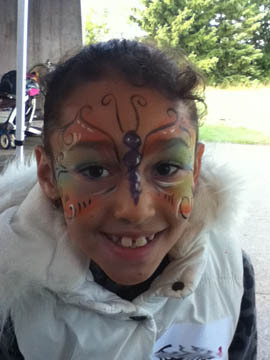 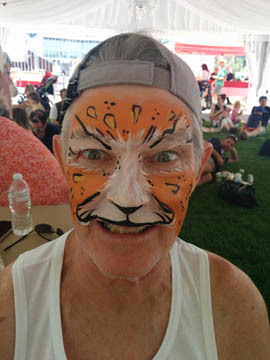 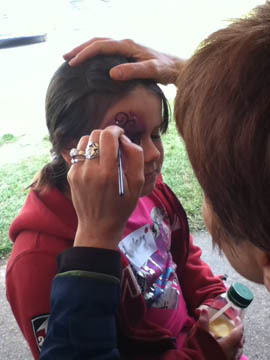 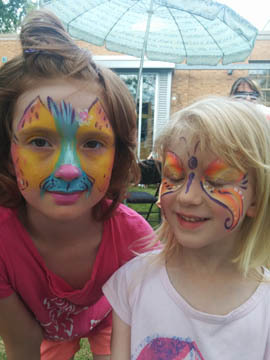 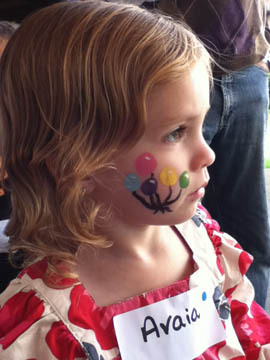 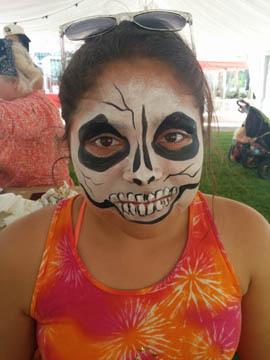 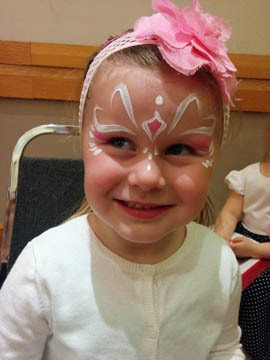 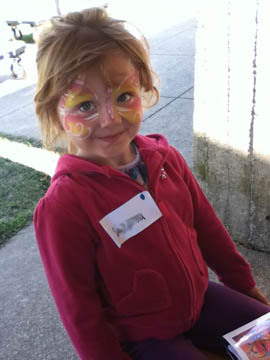 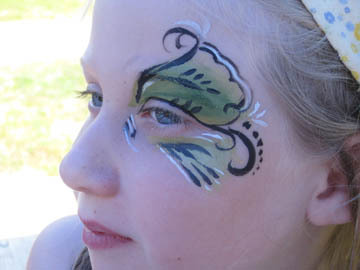 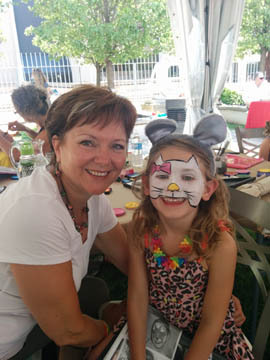 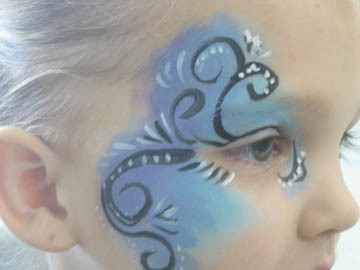 Face Painting private parties, corporate events, and festivals. 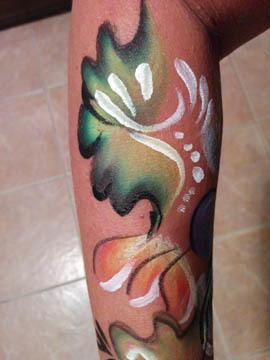 Egz pricing - 2hr. 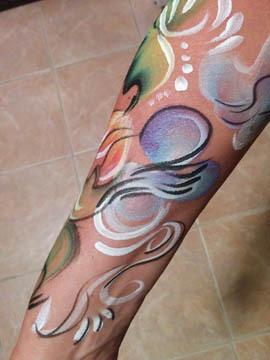 / 2 artists @ $350.